Visit the DataFeedWatch Blog for exclusive content and insights. Join our growing community and get the latest industry insights for data feed optimization on Google Shopping, Amazon, Facebook and more. Download the latest resources for data feed optimization. 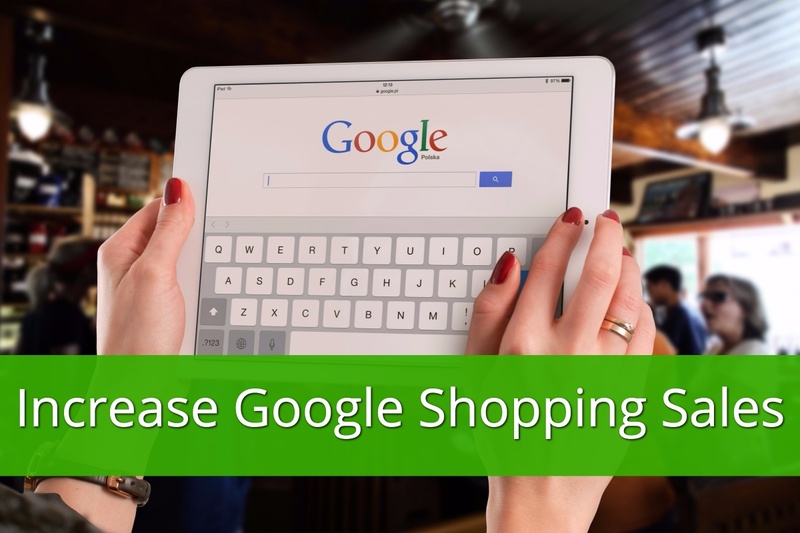 We have eBooks ranging from our most downloaded eBook on Google Shopping to the Ultimate Guide to Data Feed Optimization. We work with top online retailers, such as adidas. 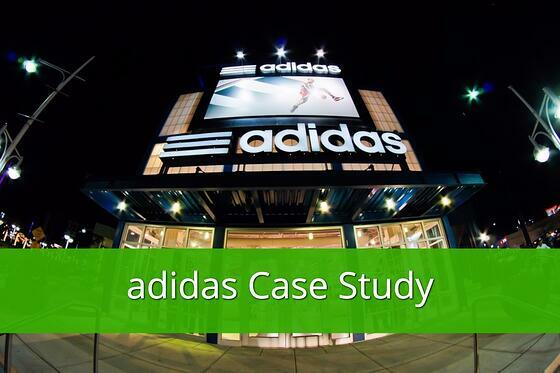 See how we helped adidas take control of data feed optimization. While you're there, check out what our customers have to say about us. 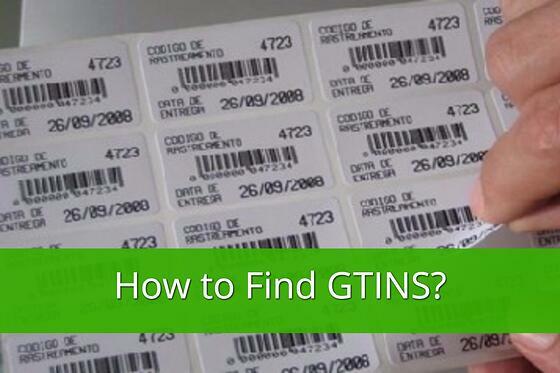 Choosing the right data feed optimization tool can be difficult. 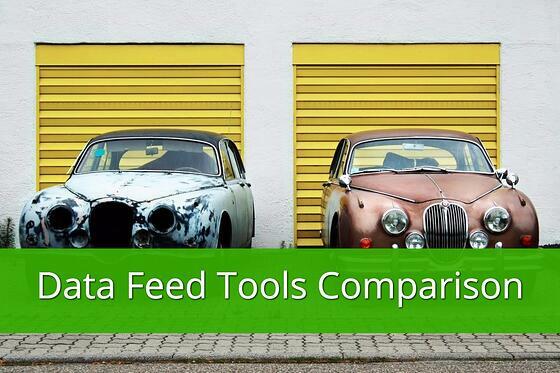 That's why we've put together an extensive comparison of various data feed management tools.